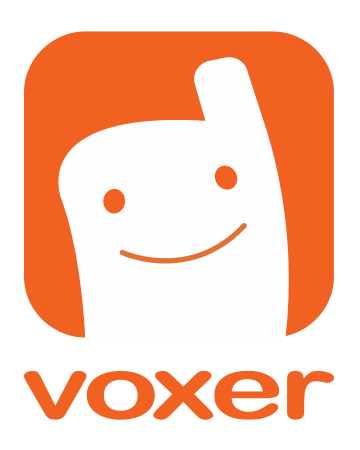 As an administrator, you can create accounts for the people using Voxer Business at your company. You can add user accounts one-by-one or though a bulk upload via .csv file. To upload multiple user accounts, first create a .csv spreadsheet with the following required columns: First, Last, E-mail, Phone. Then make sure subsequent rows are filled in with valid data. You can download a sample template here. You can create a spreadsheet with software such as Microsoft Excel, Apple Numbers, or Google Docs and then export to .csv using the software. Here is a sample of how your spreadsheet may look. To perform the bulk upload, please perform the steps below. From the "Users" Tab, select "Add User" > Select "Bulk Upload" in the bottom left corner > "Choose File" > Select your .csv file for upload > OK. If your entries are succcessfully uploaded, you will have the option to review the list of entries before confirming or canceling their addition to your account. Note that when you click "Confirm Upload" the email addresses of users you added are instantly sent an email to verify their Voxer Business account.